The founder and chief executive of deVere Group, one of the world’s largest independent financial advisory organisations, has sold a majority of his shares in STM, the QROPS provider, it has been announced. 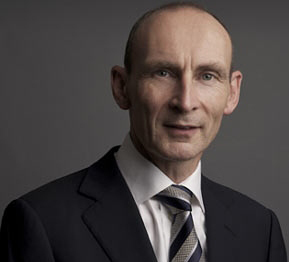 The action resulted in Nigel Green selling a total of 6,764,191 shares in the London-listed firm. He retains 9.95 per cent. Mr Green acquired a stake of the cross-border product specialist in March 2012. Of today’s share sale, Nigel Green comments: “I took a strategic stake in STM to provide additional resources so that it could develop robust systems to enable it to offer the best QROPS administration in the market, to reduce costs and to increase efficiency, for the benefit of our clients who sought their products. He adds: “Whilst I still consider shares in STM, a truly market-leading financial products provider, to be an excellent investment opportunity, my main focus is and always has been the development of deVere Group. “My aim for deVere, which now has 80,000 clients in 100 countries and more than $10bn under advice and management, is to become the bigger, British equivalent of Bank Of America Merrill Lynch.